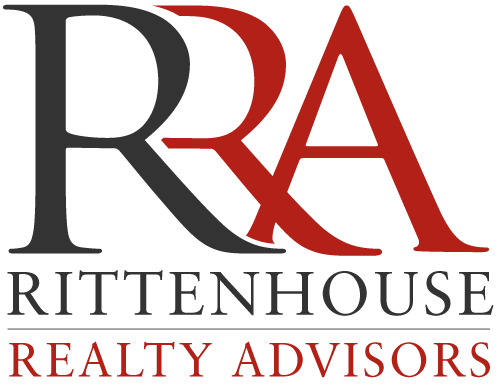 Rittenhouse Realty Advisors is a Philadelphia based commercial real estate advisory company founded in 2013 by top producing sales brokers with the intention of providing superior commercial real estate services to its clients. Rittenhouse Realty Advisors has had a major impact in the Mid-Atlantic Multi-Family real estate market, competing with national firms to win listings and successfully closing deals ranging from urban mixed-use properties, to development sites, to large-scale apartment communities. RRA is also a major competitor in the student-housing market, specializing in the sale of privately-owned campus-adjacent student apartment communities near major universities. We understand the real value of integrity in a changing world and look to build strong relationships based on trust, confidence and respect while providing our clients with the best talent and expertise in the marketplace with the ability to deliver positive results. Through our many years of experience, we have gained a tremendous success and respect within both the institutional and private client communities and expanded our areas of focus to facilitate this expanded growth. Rittenhouse Capital Advisors was formed to complement RRA’s brokerage services, specializes in working alongside commercial property owners to assist them in achieving their short and long-term financial goals for their assets. 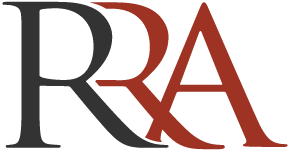 RCA has diverse experience and funding capabilities and is able to provide debt and equity solutions for all types of commercial real estate assets and projects, including multi-family, office, industrial, and development and construction. Rittenhouse Retail concentrates on the sale of retail properties as well as tenant and landlord representation in the Center City, Philadelphia retail market. Formed in partnership with a 30-year veteran of the industry, Rittenhouse Retail quickly made a splash in the market and now represents nationally recognized tenants and prominent, landmark locations throughout the city.